Matrix Mega Dust Volume Texturizer is a lightweight grip powder that creates volume and texture. Mega Dust helps anybody add volume and style with strong shape and root lift. 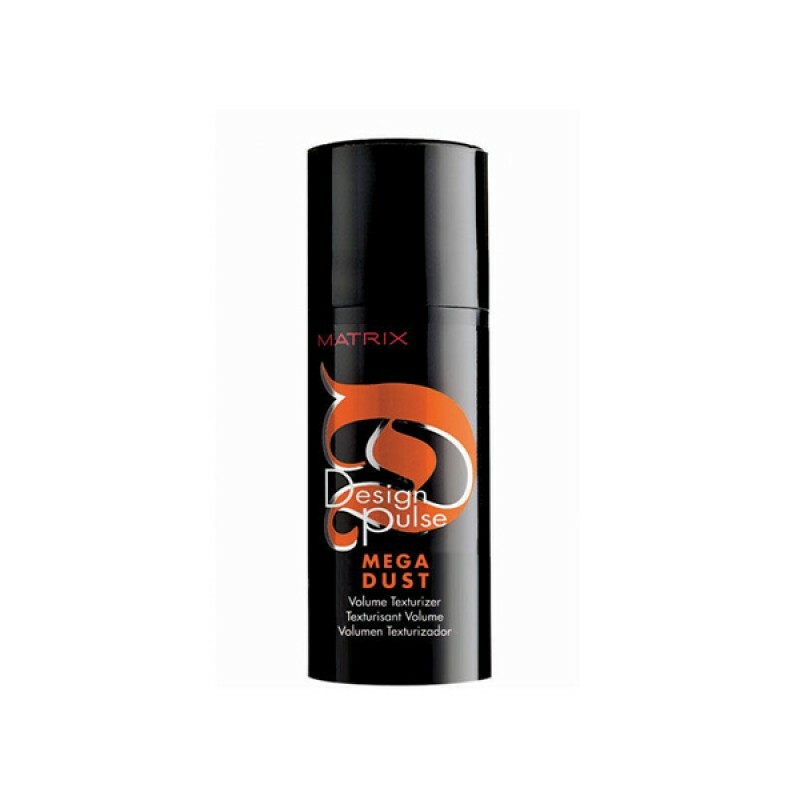 Matrix Design Pulse Mega Dust is a styling dust that adds great impact and increases. Mega Dust is great for creating texture for any hair style. Suitable for all hair types Design Pulse Mega Dust Volume Texturizer has a matte finish. Review "Matrix Design Pulse Mega Dust"